Fluxia is part of the AVSL Group and provides a strong range of architectural indoor and outdoor lighting for commercial installers, architects and designers. 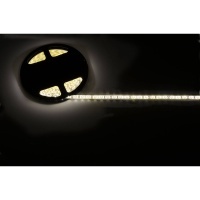 Fluxia's range includes outdoor lighting, underwater lighting, garden lighting. floodlights, office and retail lighting, rope lights, LED tap lights and replacement bulbs and accessories.